Heavy-duty, high-accuracy machining. The VERTICAL CENTER NEXUS 700D-II with 1740×700 mm table and No. 50 taper spindle is designed to be used for a wide range of processing from heavy duty rough machining to high speed finishing. It will bring a revolution to the production capability in your shop. 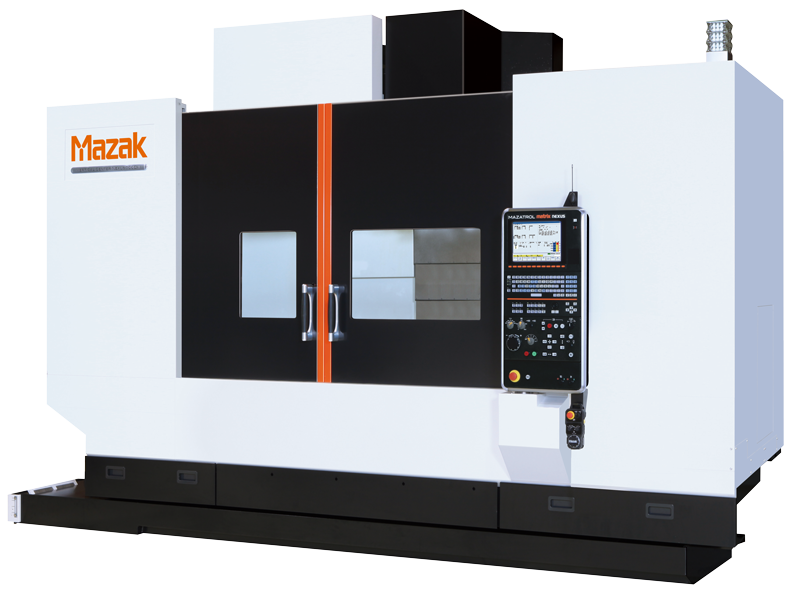 New Generation World-Class Vertical Machining Centers. Your Next Vertical Machining Center.